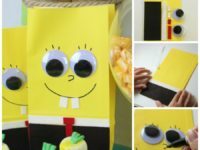 If your child loves SpongeBob SquarePants, you don’t have to spend a small fortune to throw the perfect SpongeBob birthday party. 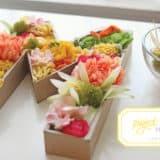 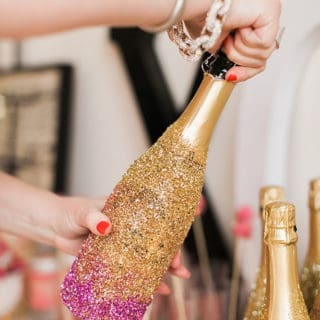 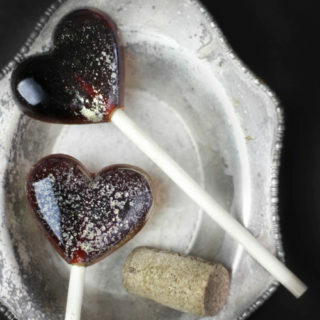 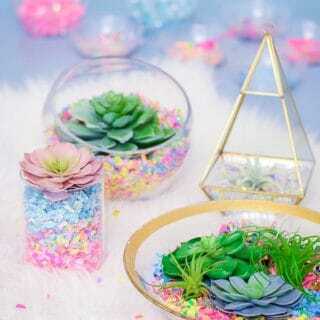 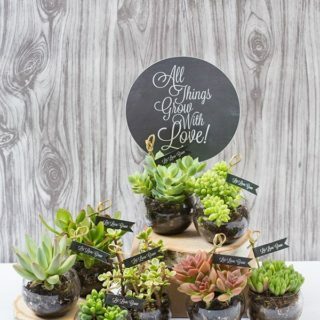 These clever DIY projects will keep your budget under control while guaranteeing your guests have a wonderful time celebrating. 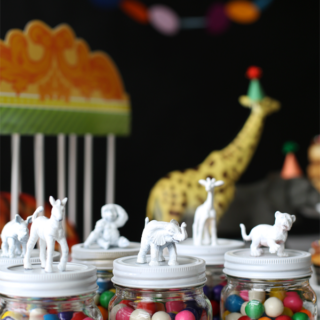 If you’re a scrapbooker, you probably have a large selection of paper punches you haven’t used in years. 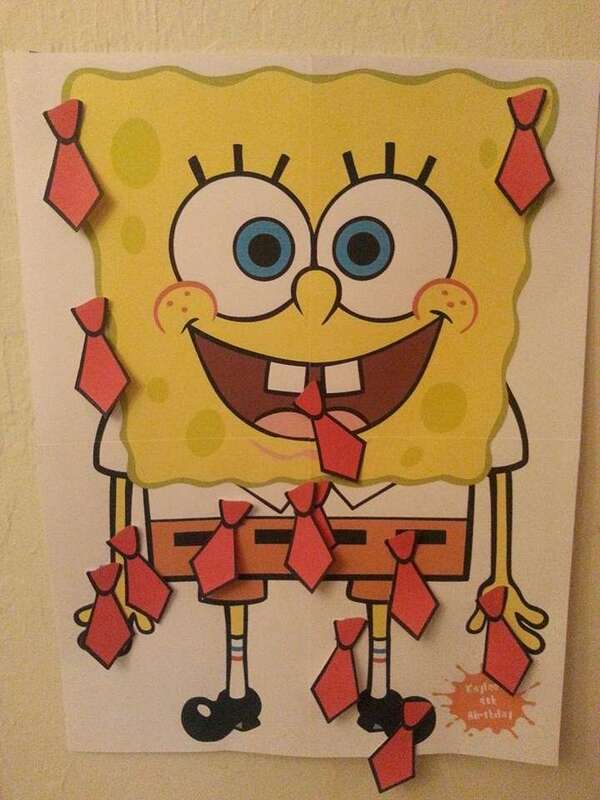 Why not put them to good use by making this adorable SpongeBob party invitation? 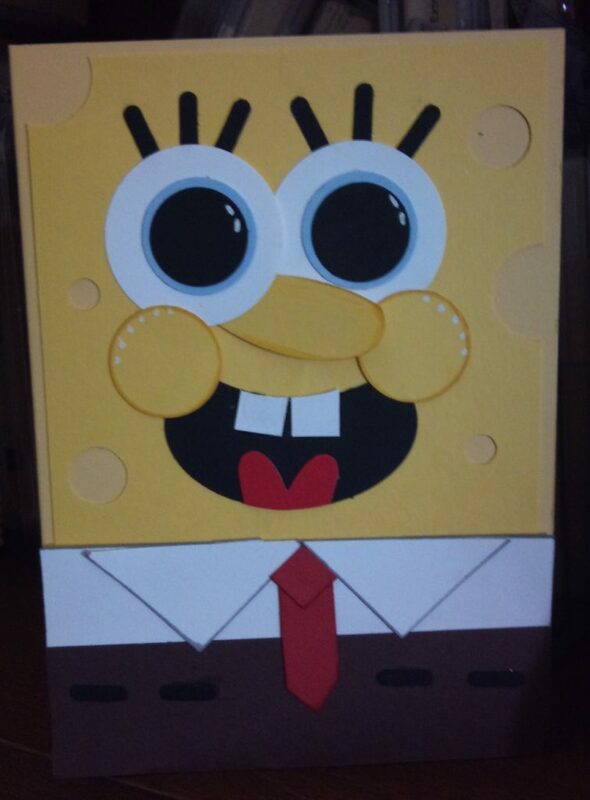 Learn how at Yvonne’s Card Creations. 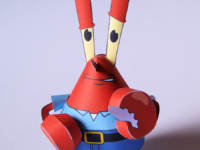 Mr. Krabs, the owner of Bikini Bottom’s most famous restaurant, has to make an appearance at a SpongeBob themed party. 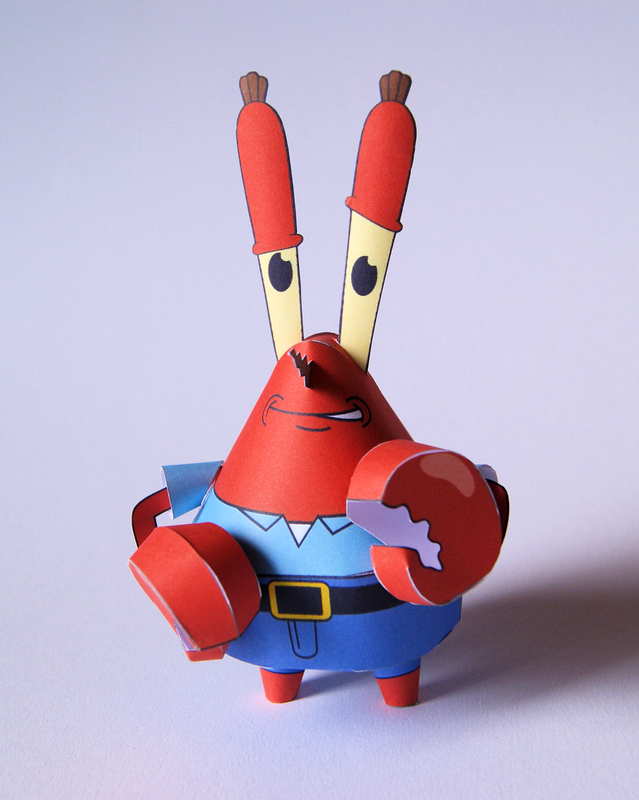 Visit PaperKraft to download a cut and fold template for a Mr. Krab’s figure. 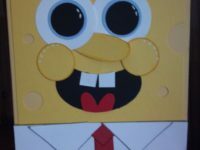 The site also has links for SpongeBob, Patrick, and Sandy Cheeks as well. 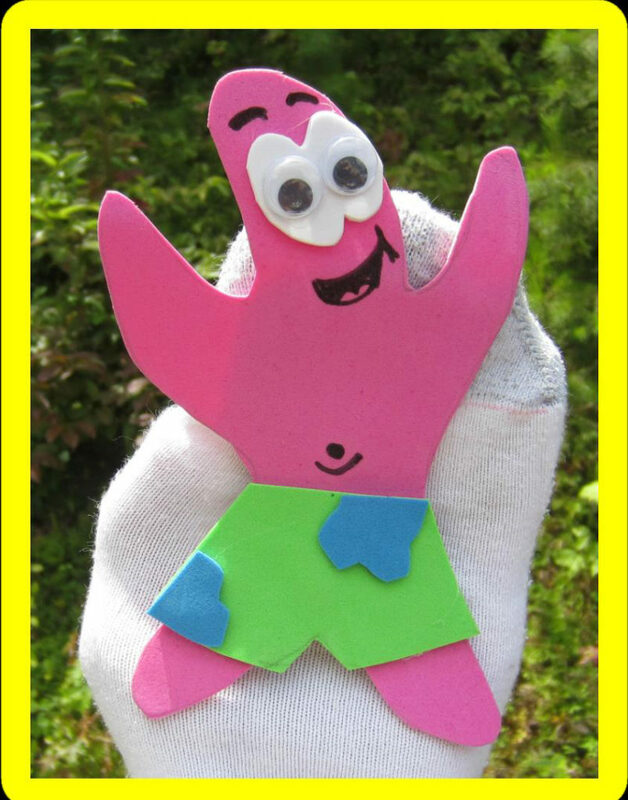 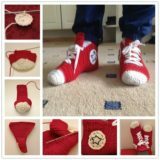 These easy to make sock puppets would be an excellent group craft project for a child’s birthday party, since kids can reenact their favorite scenes from the show when they are done. 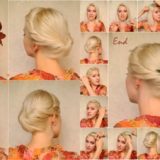 Head over to Easy Me World for the project instructions. 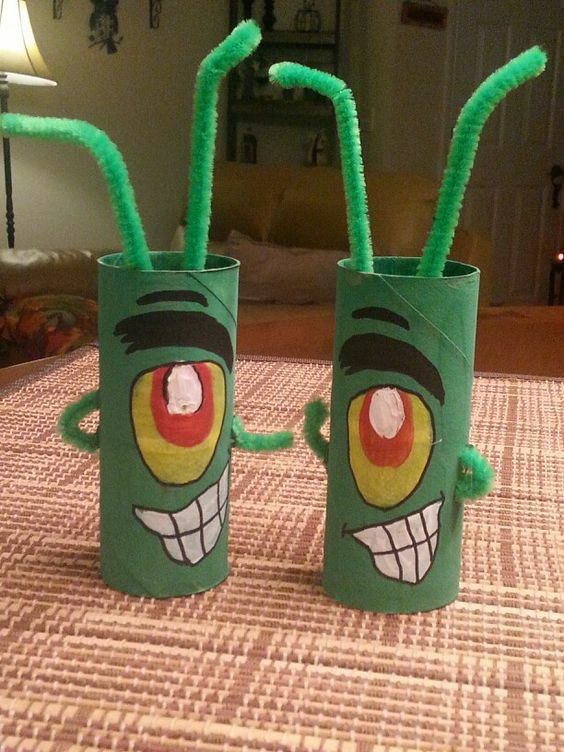 Turn empty toilet paper or paper towel rolls into plankton figures by painting them with acrylic craft paint and adding pipe cleaner antenna. 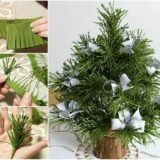 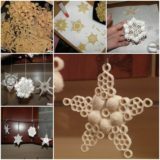 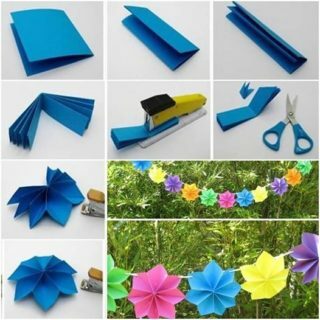 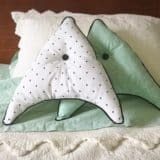 This project could be used as party decor or an activity for the children to complete together. 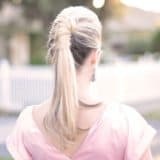 Learn more at My Teen Guide. 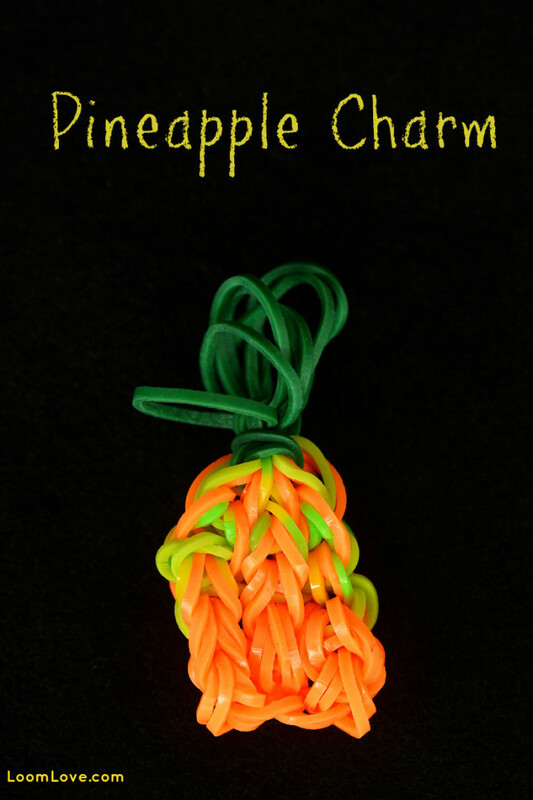 Older children who enjoy crafts will enjoy making this easy pineapple charm as a party activity. 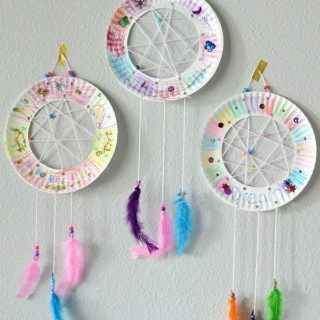 Get the instructions at Loom Love. 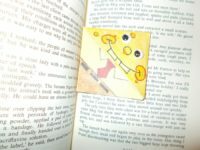 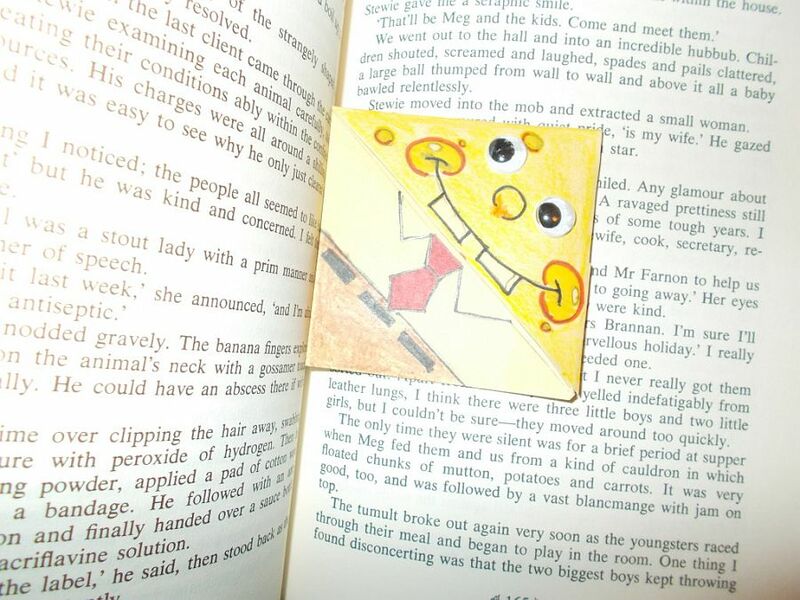 Making SpongeBob bookmarks is another good activity choice for older children. 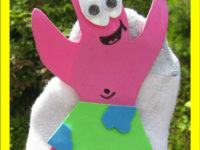 Kids will love seeing who does the best job of recreating their favorite character. 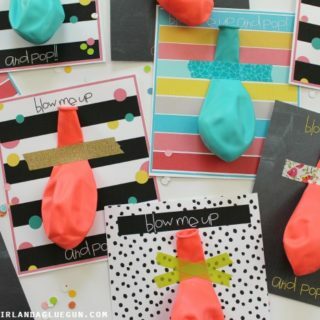 Visit Roushel for details. 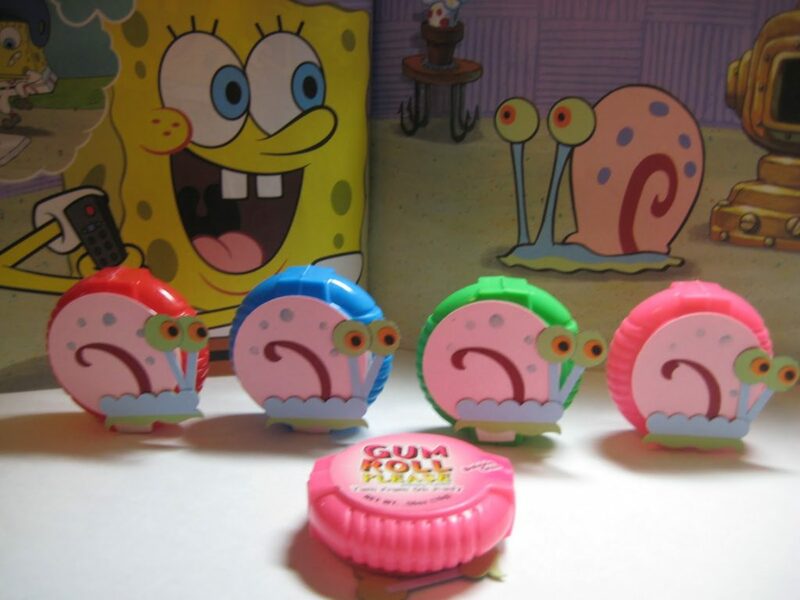 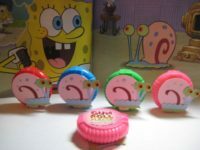 Send guests home with rolls of gum decorated to look like Gary the snail for a cute yet frugal party favor idea. 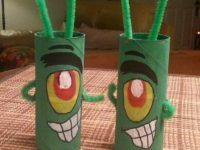 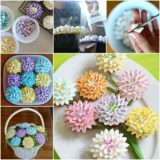 Visit Dandee’s Delights to learn more about this project, as well as a few other DIY SpongeBob party favors you can make. 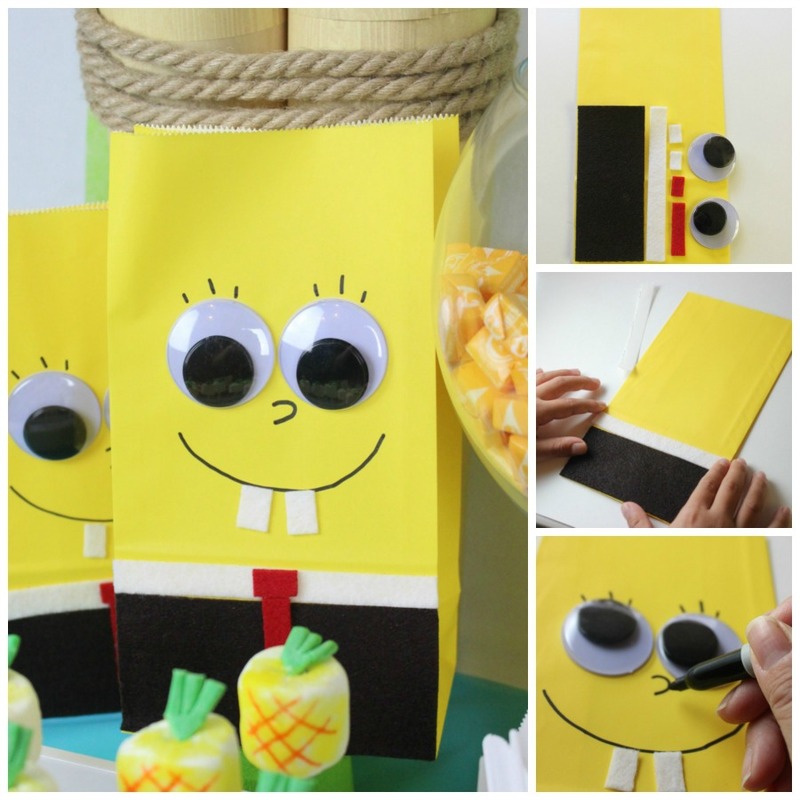 Let guests store their party favors in these clever SpongeBob favor bags made with felt, googly eyes, and a black marker. 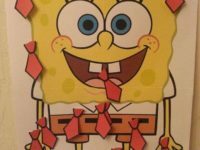 Fandago has the complete instructions, as well as several other suggestions for SpongeBob themed party ideas.